Re: Patch testing for WotL! It has finally been done! Thank you to everyone who has endured and helped me through my suffering! I have never played a game feeling so satisfied haha. I can delete the unstretch patch right now if I want to right? EDIT: And yes, you can delete the unstretch patch if you wanna play it on the PSP full screen! Enjoy. I downloaded someone else's game.txt file because mine had mystical problems with it. Both txts were exactly the same, but mine just didn't work. 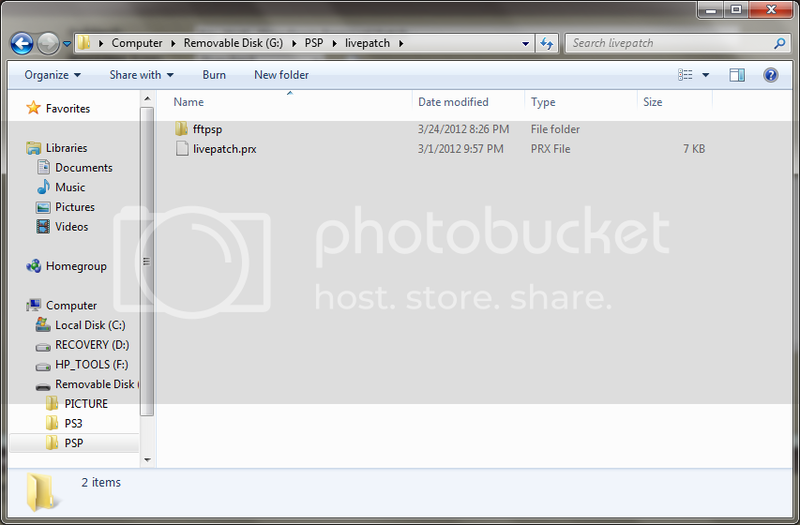 My livepatch folder containing fftpsp and livepatch.prx was inside another livepatch folder so I deleted the outer one. Don't know if it was only one of these problems or both, but who cares now! "My livepatch folder containing fftpsp and livepatch.prx was inside another livepatch folder"
The patch works like a dream, however I seem to run into crashes while using this along with Remotejoylite. On its own with just the PSP its perfect, is there any tips for making it work properly with RMJ? I have not tested this in conjunction with Remotejoy. I could try doing so, but the problem is probably something I'd have to fix, if it's even a bug in my code and not just some weird interaction. If you felt up to looking into it I'd personally appreciate it but I'm unsure as to whether or not there would be that great of a demand for it to make the project worth doing. Just thought I'd offer up the issue in case anyone else might've run into it at any point, and possibly collaborate on any possible workarounds or ideas. As for what was happening the game would either crash as its loading (Prior to the SquareEnix logo) or during the beginning of the game (The intro conversation inside the church), and it doesnt happen every single time, I've played past that point with my PSP and I'm going to try playing with RMJ on the rest of the game and see if any other issues arise. But each time its crashed the screen will either get stuck (or go blank) and you can still hear the sound, the home button also still works. Regardless, I cant express just how awesome this patch is, I've played the PSX version of FFT to death and never played WOTL because of the PSP lag, and now I can fully enjoy it with no lag just as if this was still on the PSX, THANK YOU!!!!! Is it possible to patch the ISO of this when playing it on the PCSP (PSP Emulator)?? I don't see why not, but I've heard that PSP emulators are kinda meh. I have setup everything you need in the zip in this post. 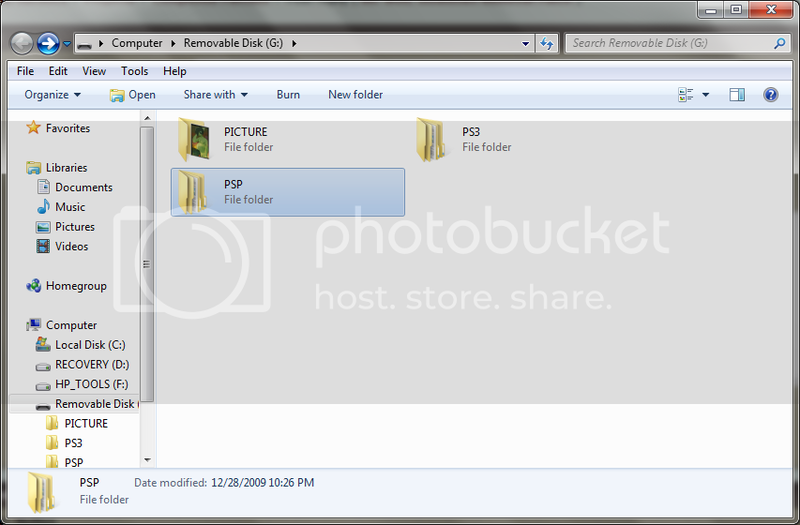 Just download it and copy the folders into your psp when you hook it up to your computer. Is there any chance that you could remove the frame limit somehow? Being able to fast-forward some parts would be sublime. Wow! Amazing. Just joined to thank you for the hard work and the patch. What an unbelievable difference! People weren't exaggerating at all. Thank you so much for making this patch! I can finally enjoy this game to it's fullest. You have done a great deed in the world of gaming sir. The custom firmware I'm using is called 6.60 PRO-B10, I'm having it run temporarily on my PSP and it is not permanent. When I reset the PSP, run the CFW and start my FFT:WotL (which is in UMD form by the way), the patches will not load. Is there something I'm missing in the process or is it a problem with the CFW I'm using? 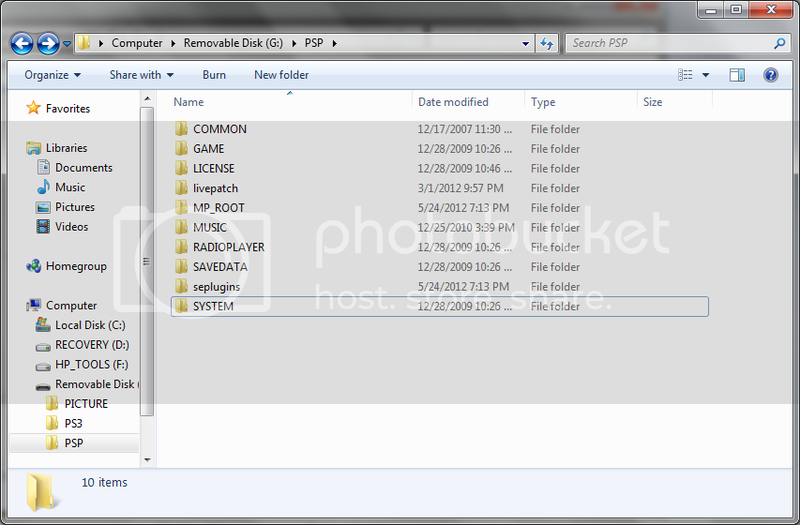 the livepatch and seplugins folders go at the root of the memory stick--in the same folder as the PSP folder, not within the PSP folder itself. If that still doesn't work, try renaming game.txt to game (if it warns you about changing the extension, then that wasn't the problem). 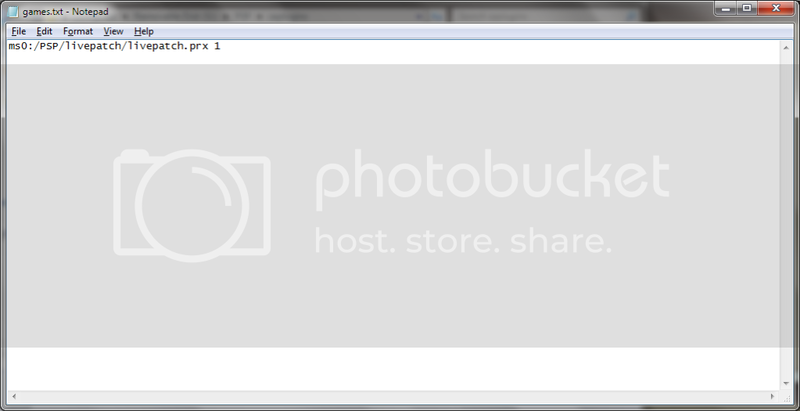 I moved the livepatch and seplugins folders where instructed, but the patches will not work still. When I attempt to rename games.txt, I get a warning about changing the file extension so that must not be the problem. Is it the type of CFW I'm using that's the problem? EDIT: Aha! It was a small misspell in games.txt. It should be game.txt! It now works fine. I want to add that these patches are very welcome and you deserve a lot of kudos for making the game run a lot smoother! Hi, I put the patch and did as it was said, but the patch does not work why? I just signed up to let everyone know that my brother and I have also tested this speed patch on multiplayer and it works fine there as well. No bugs were found while playing, and it didn't crash while pressing any/all combination of buttons. I was using the UMD and he was using an ISO, they worked fine together using the same patch installation method and online. A great job goes out to Archaemic on the patch, and on the rest of the community for beta testing. i tried downloading the link that you gave, and i believe, i have put them in the right places. However how can i fix the screen its so small is there a fix for this TIA!! I figured it out myself hehe, i just removed the unscretch.prc something and its all been working fine now the speed is almost the same with the PSX version. Thank you for this.